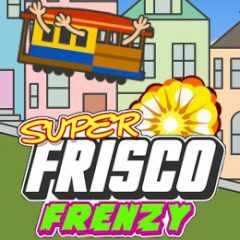 Control a tram through the city and try to destroy everything you will see on your way, including people, cars, other trams and even planes and helicopters! The more objects you destroy, the more points you get. Have fun!